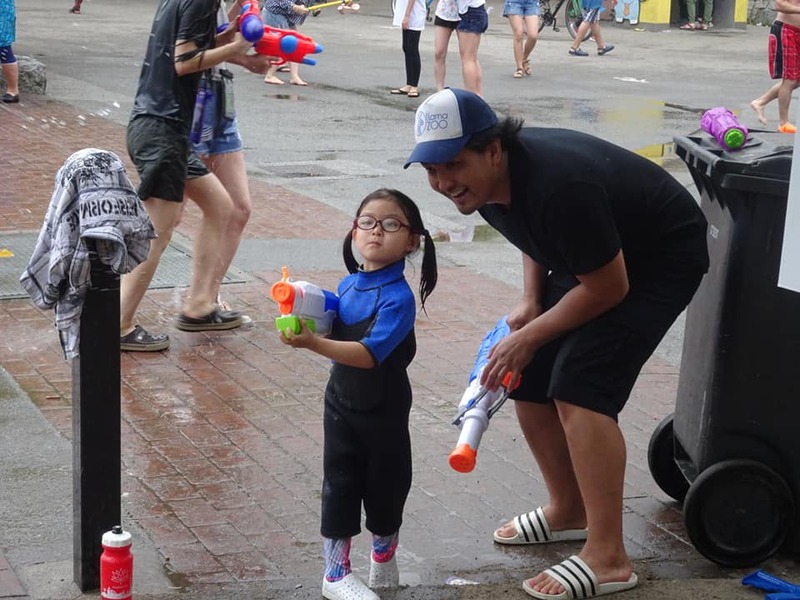 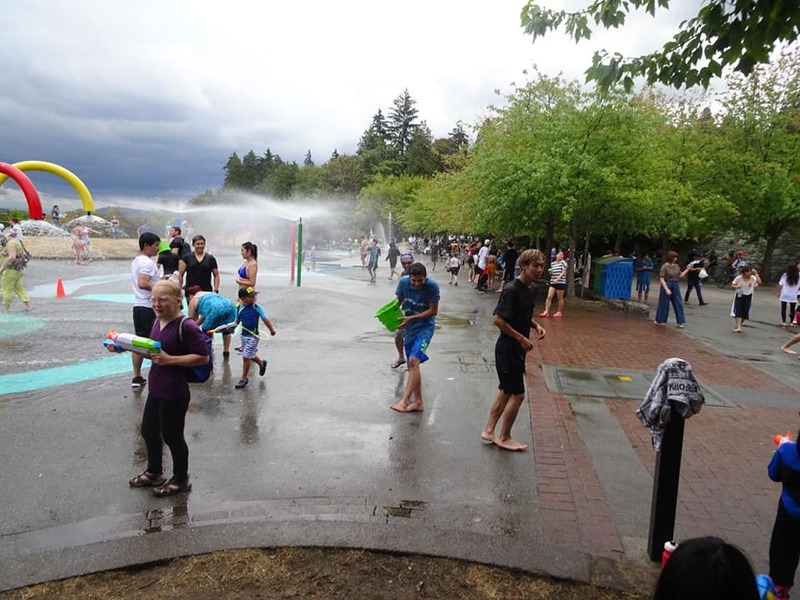 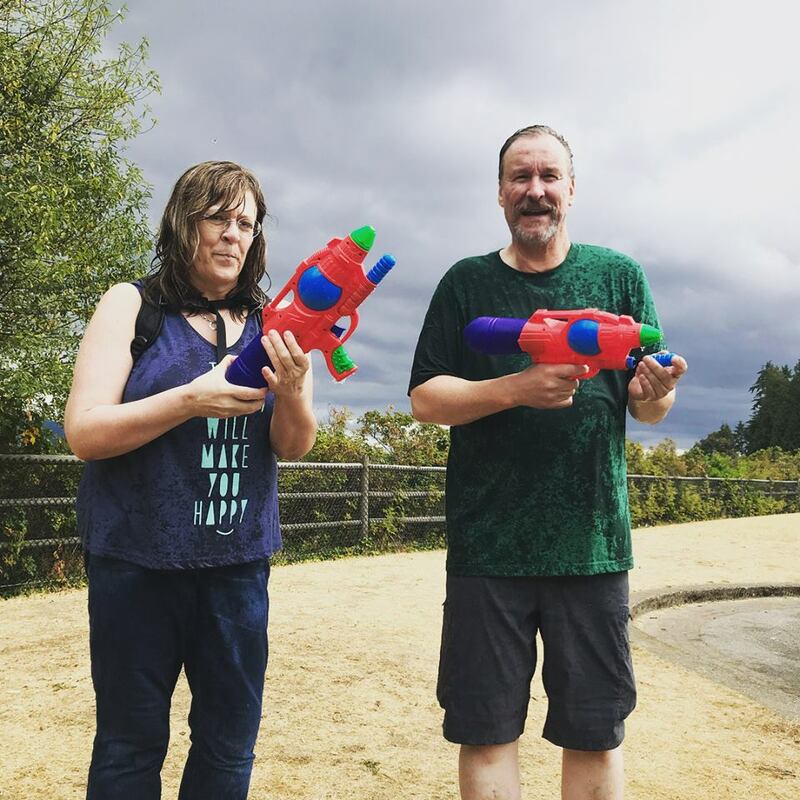 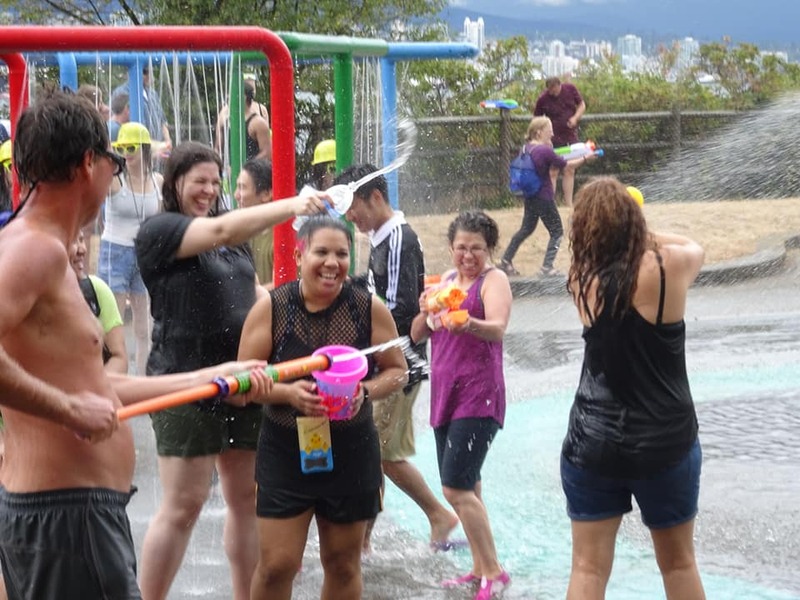 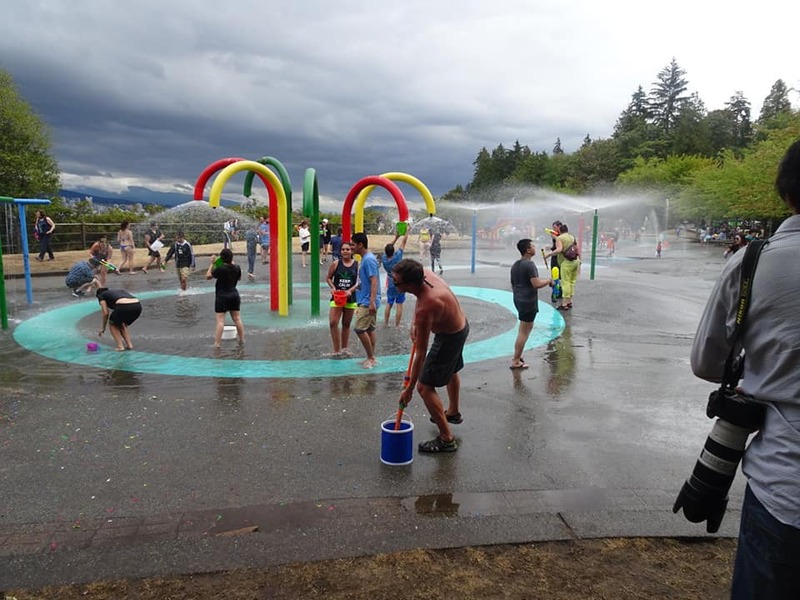 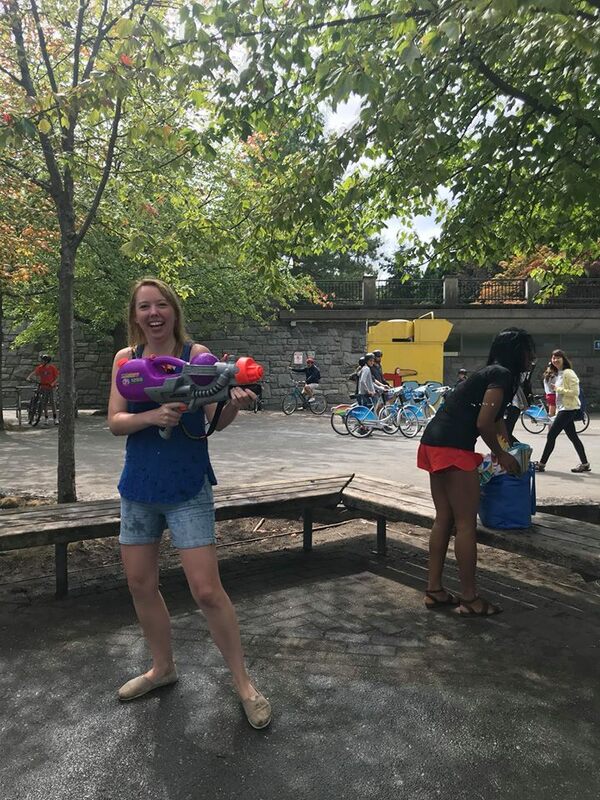 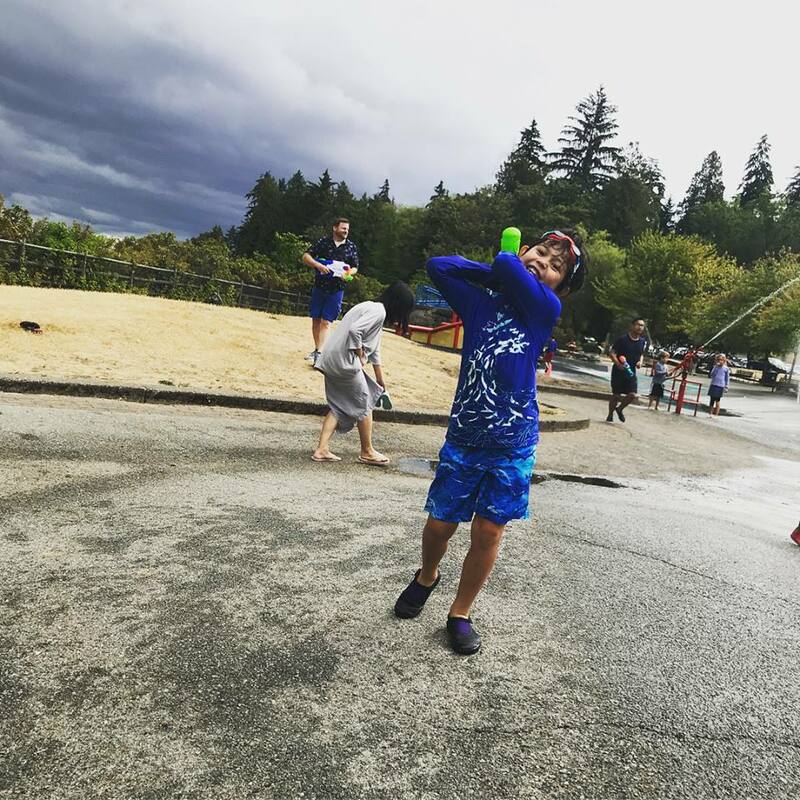 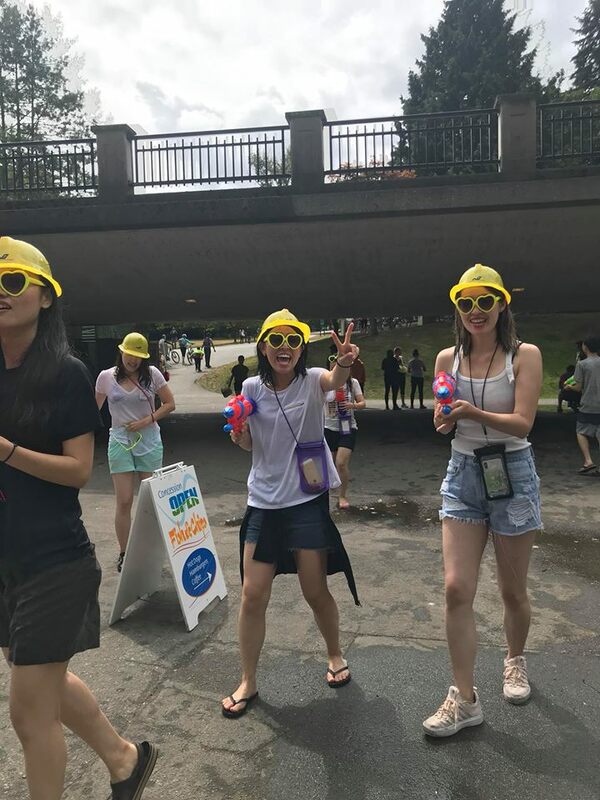 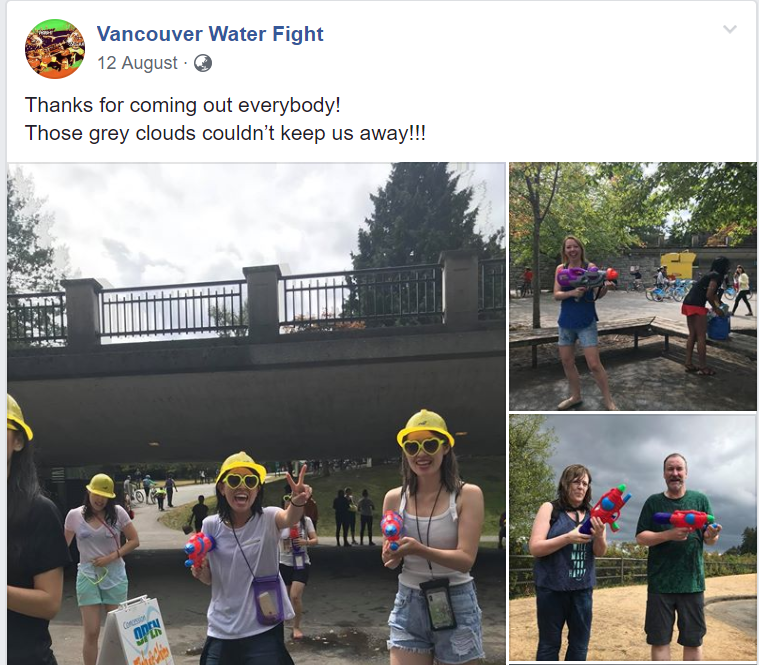 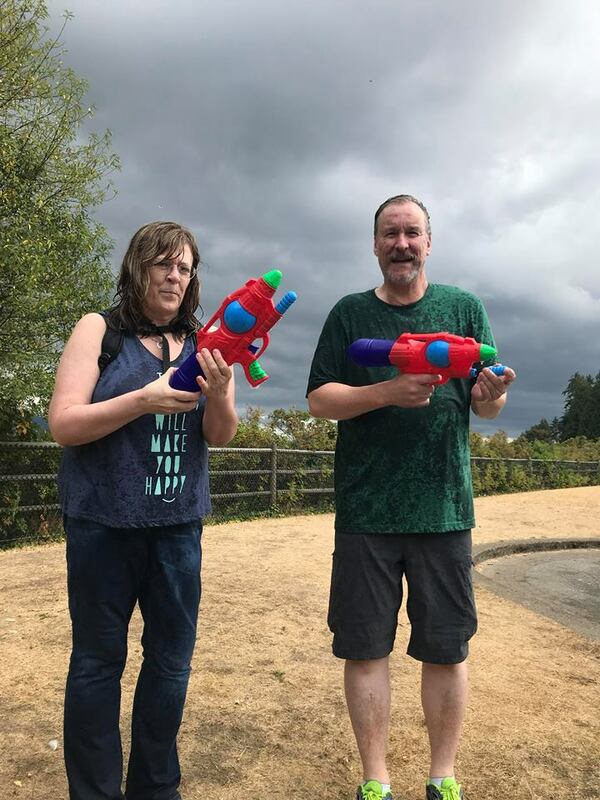 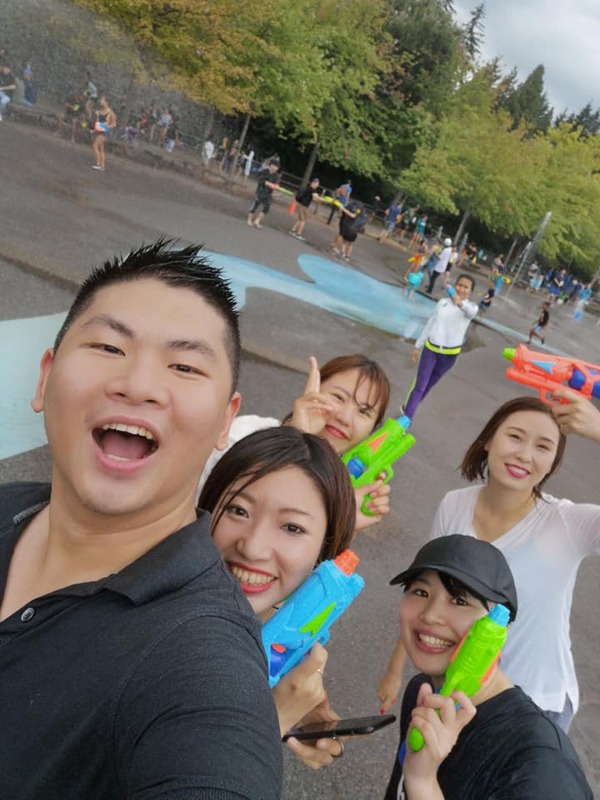 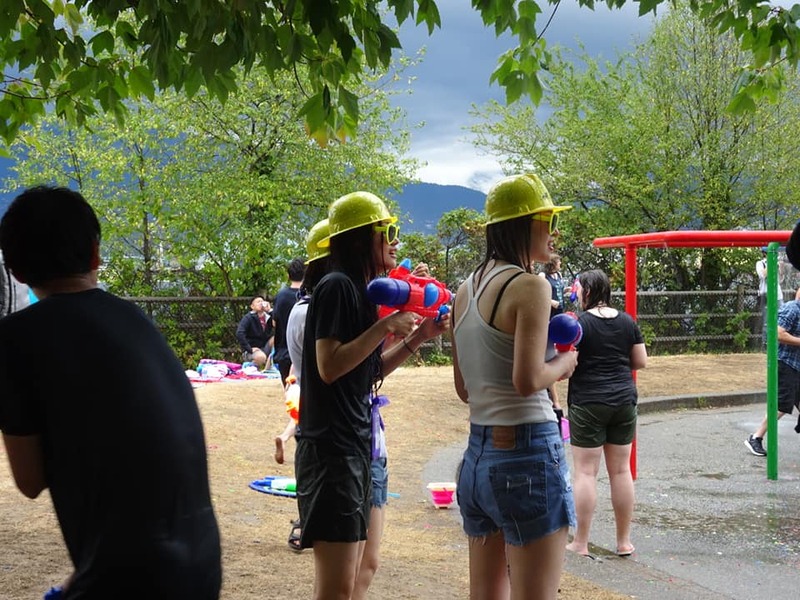 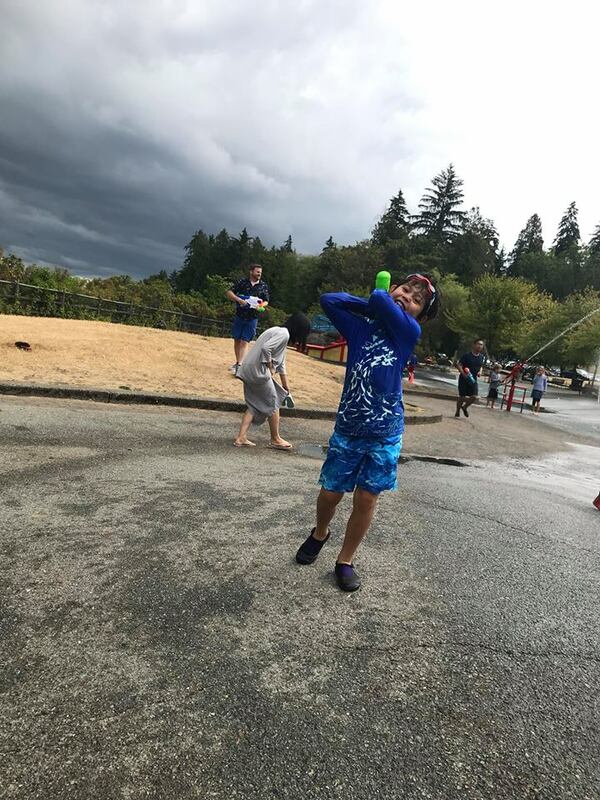 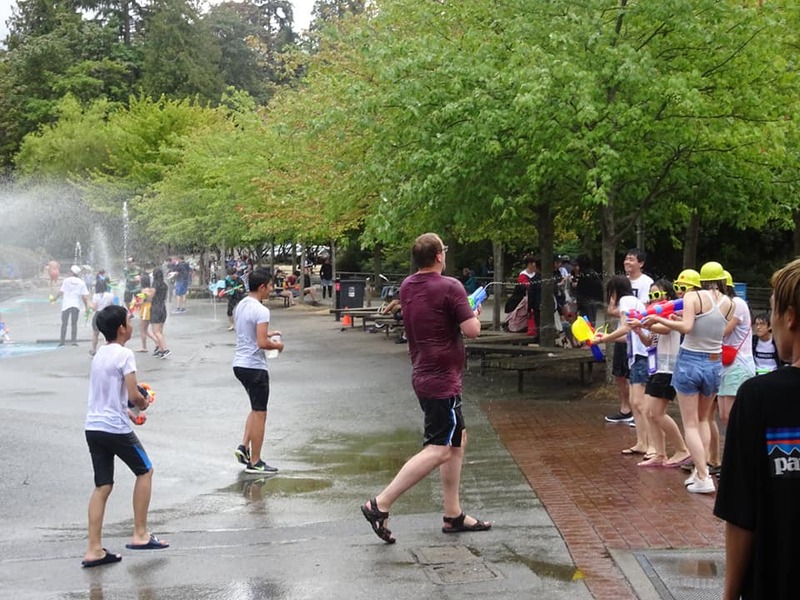 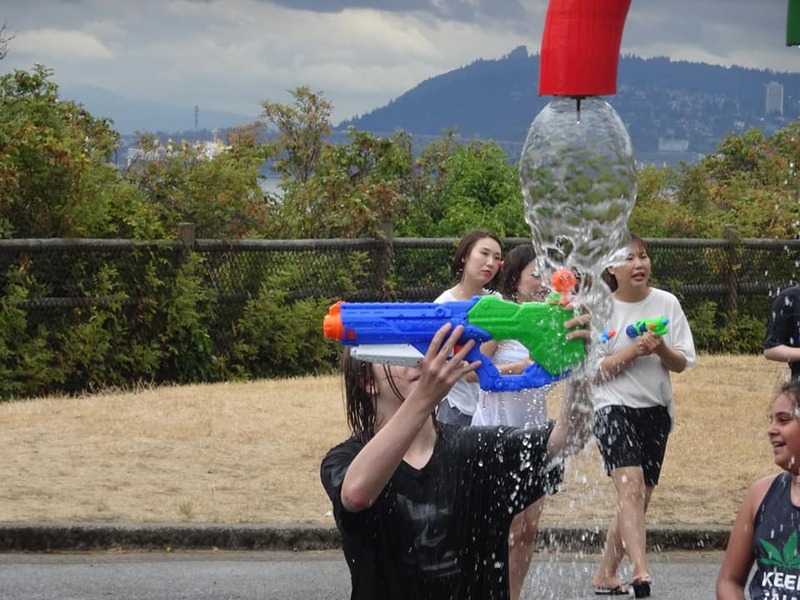 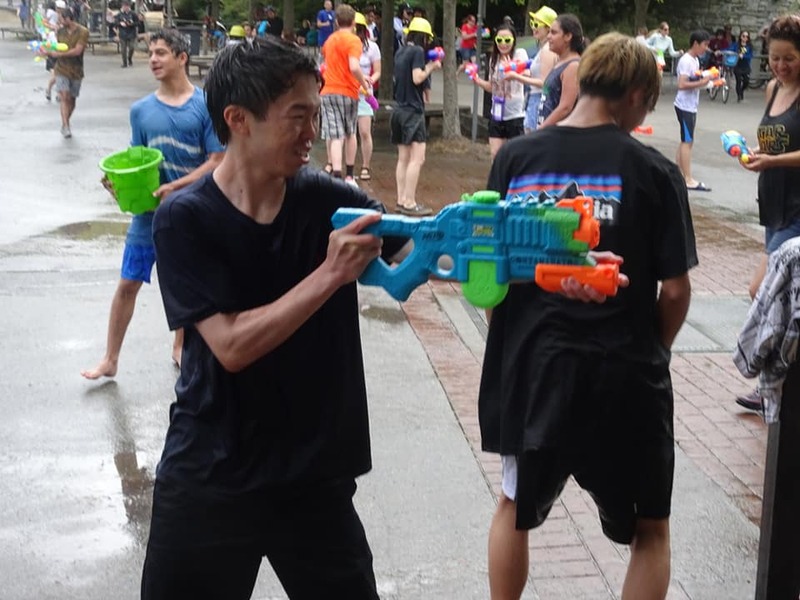 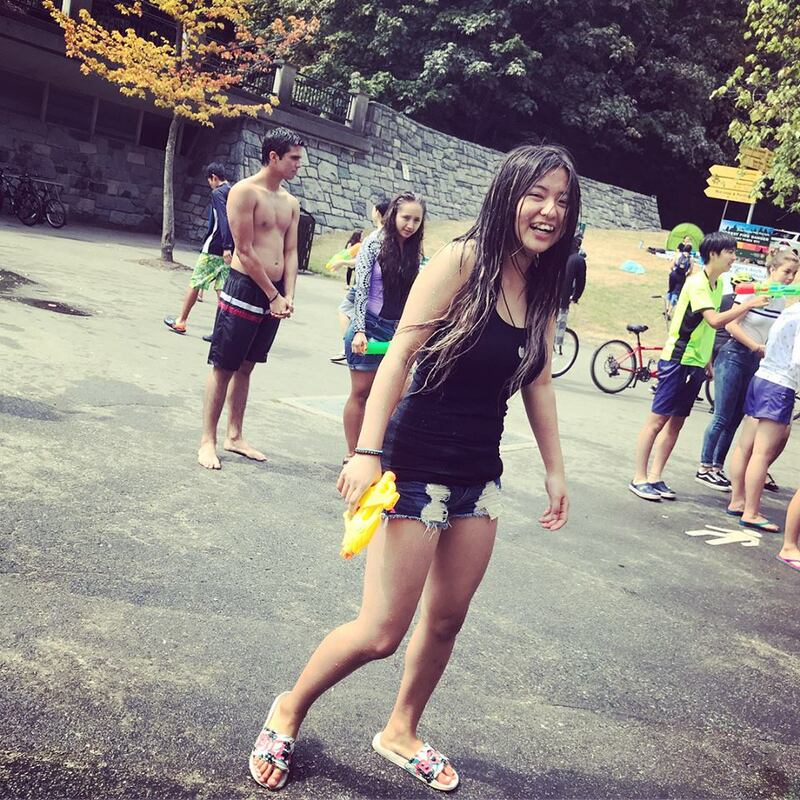 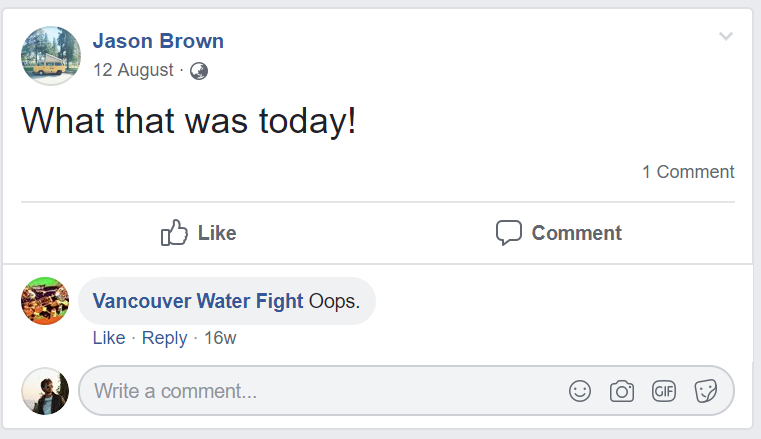 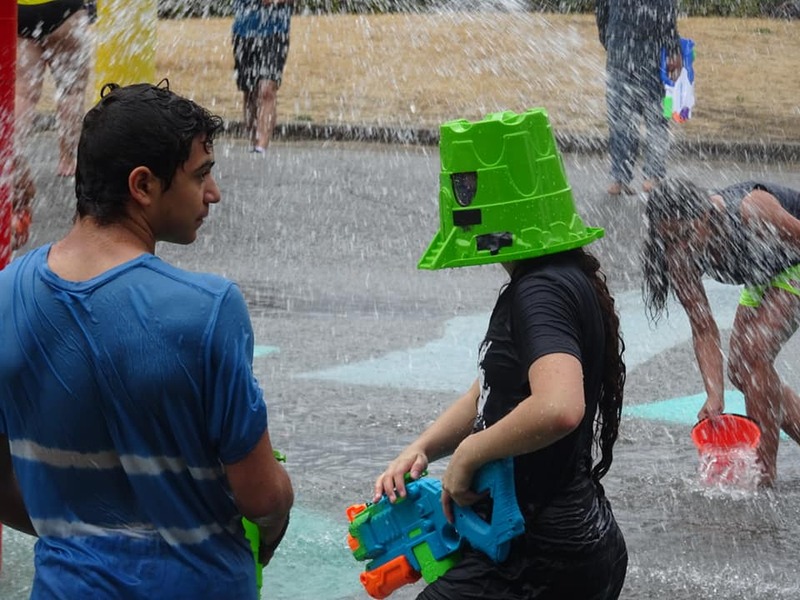 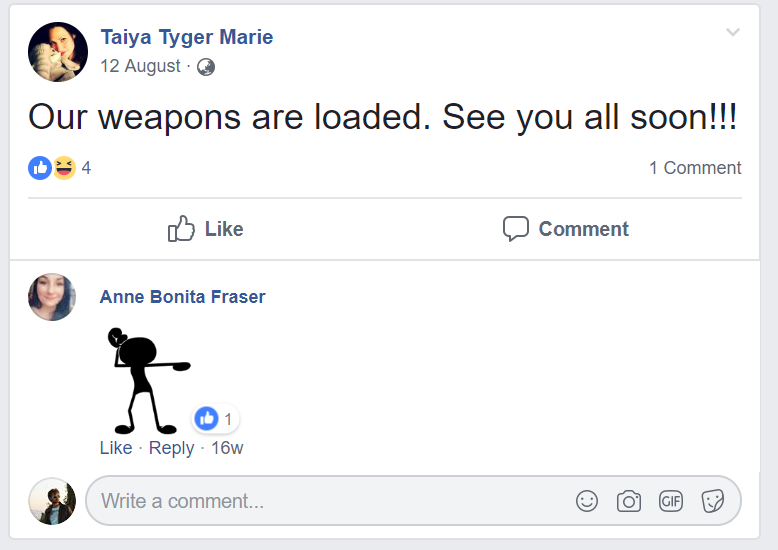 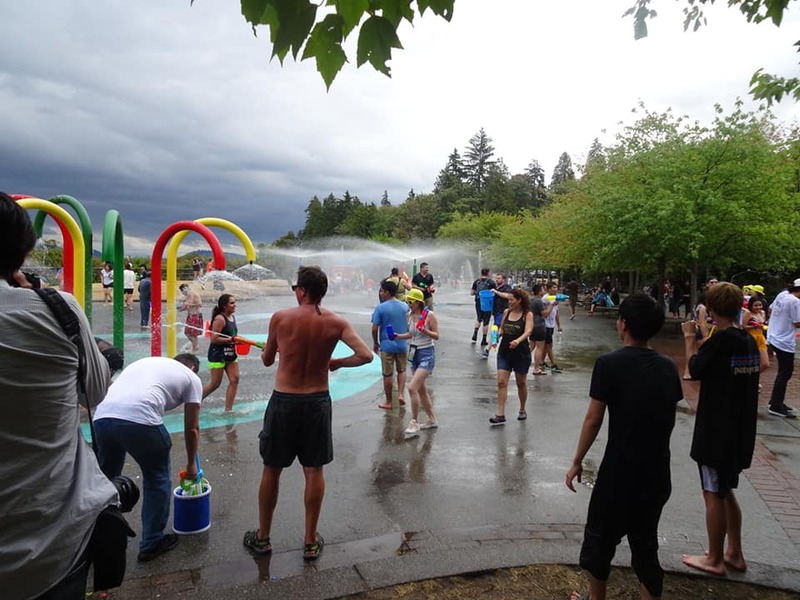 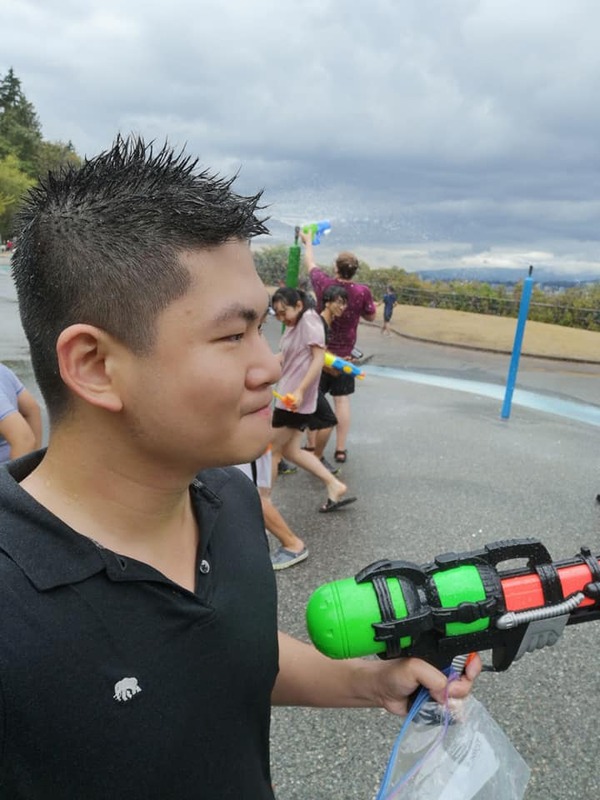 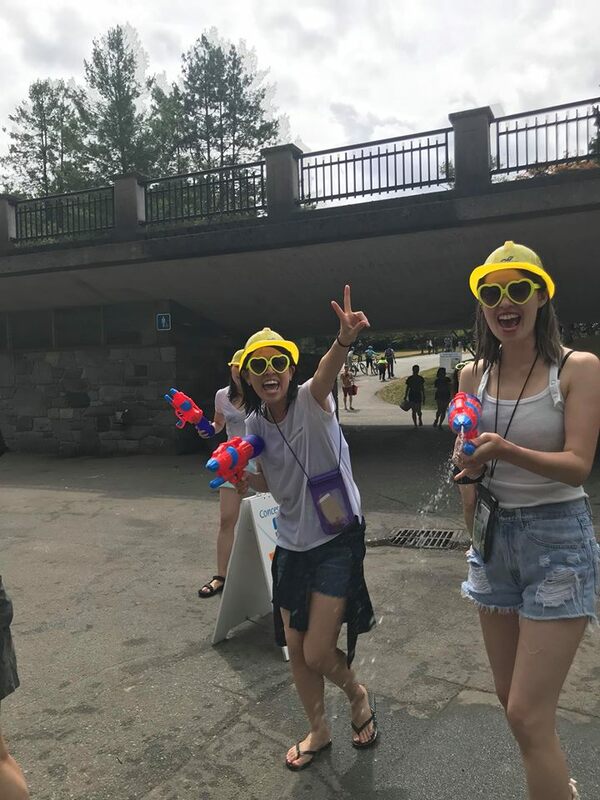 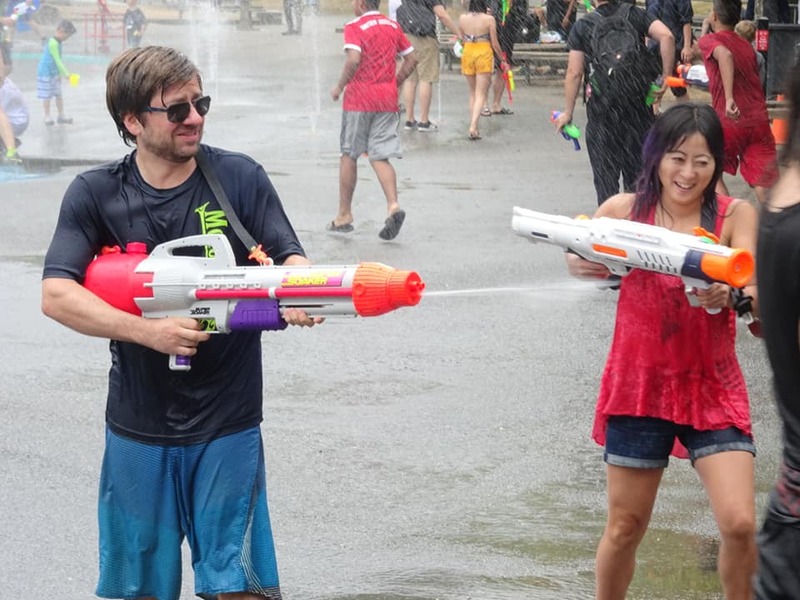 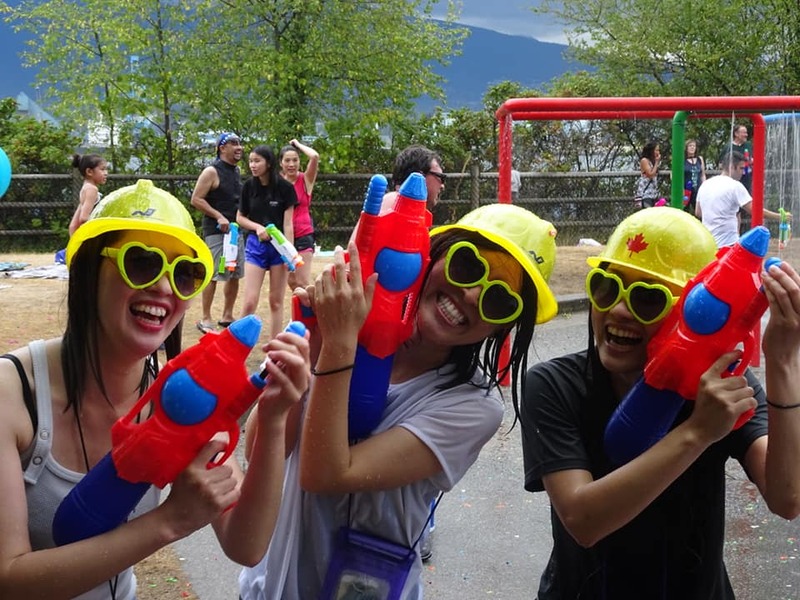 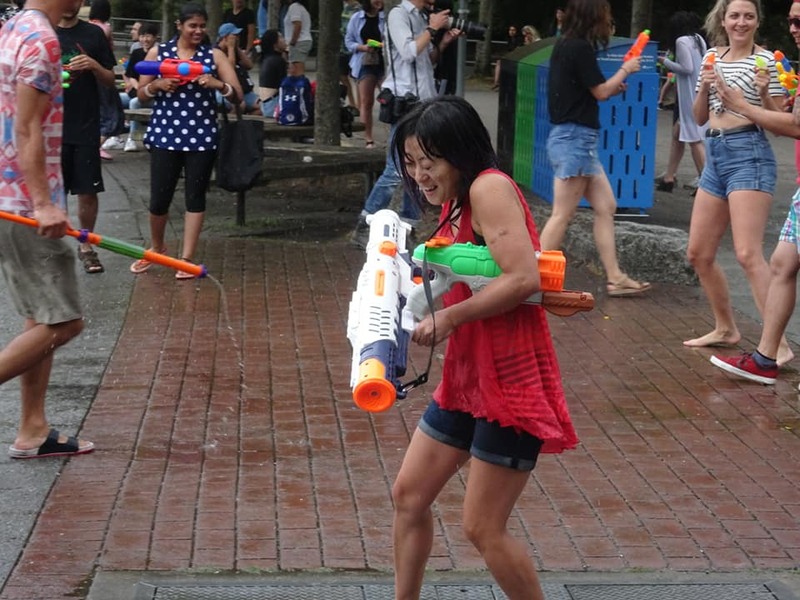 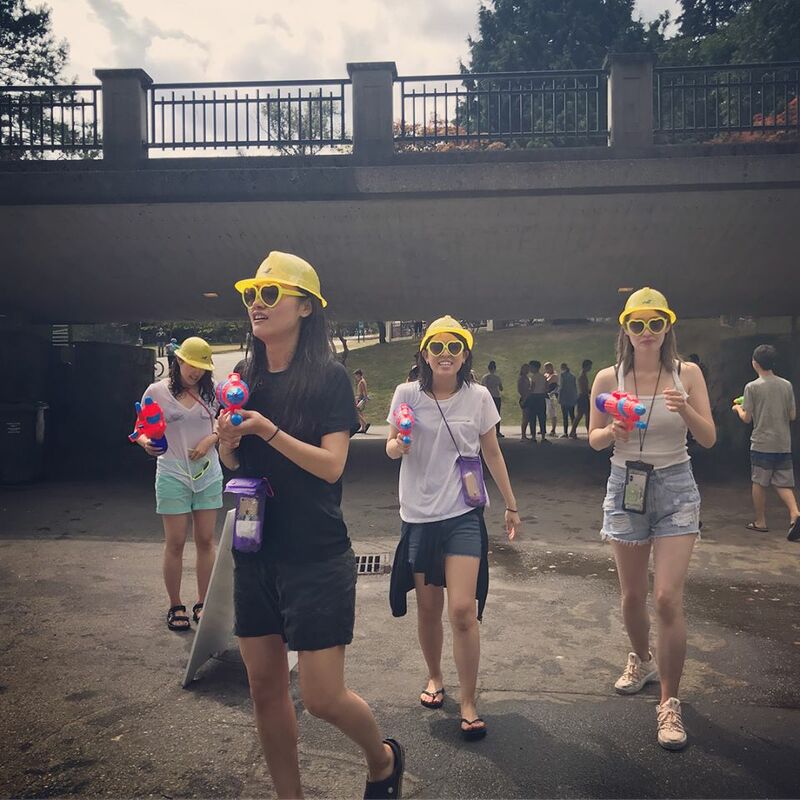 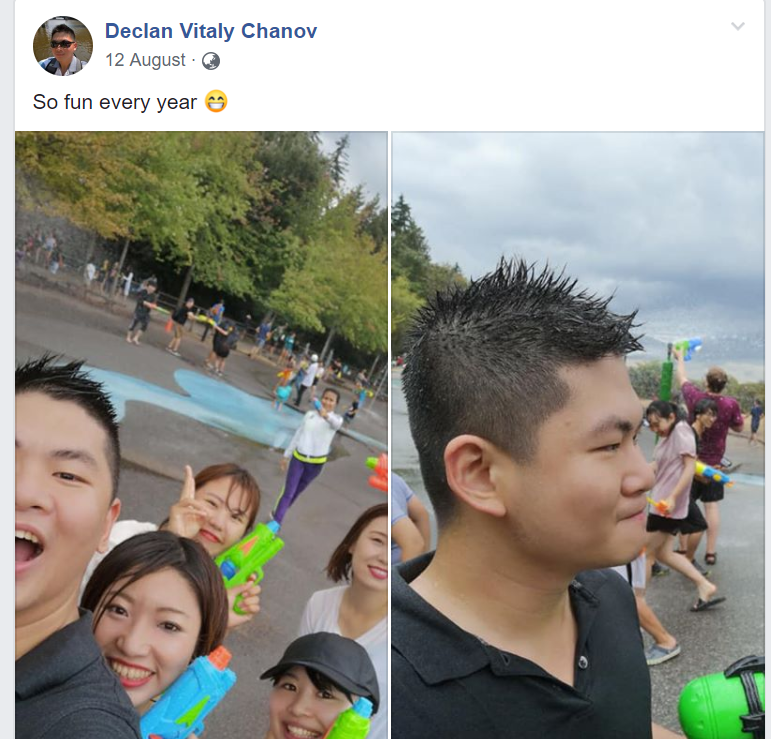 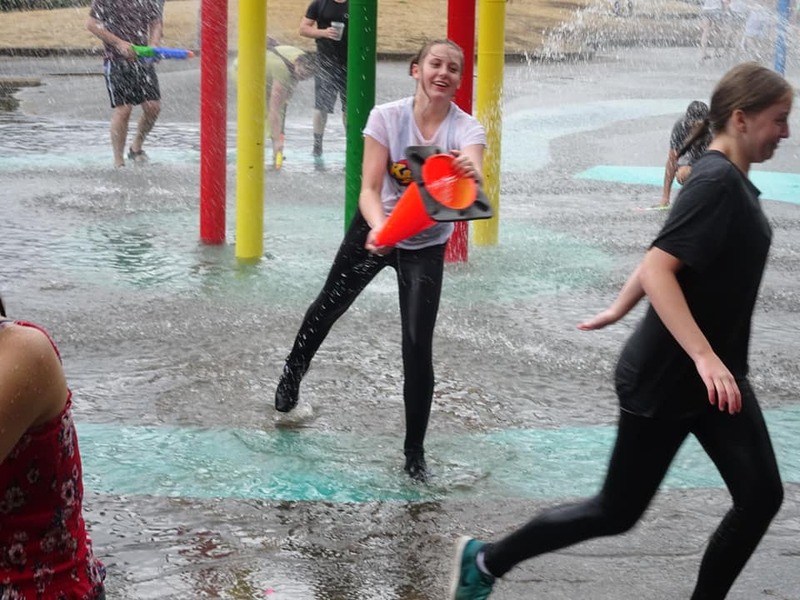 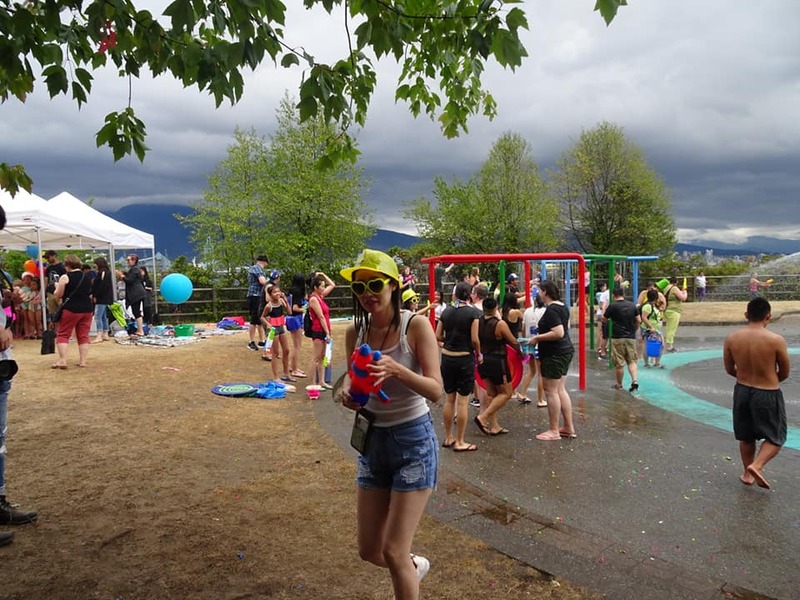 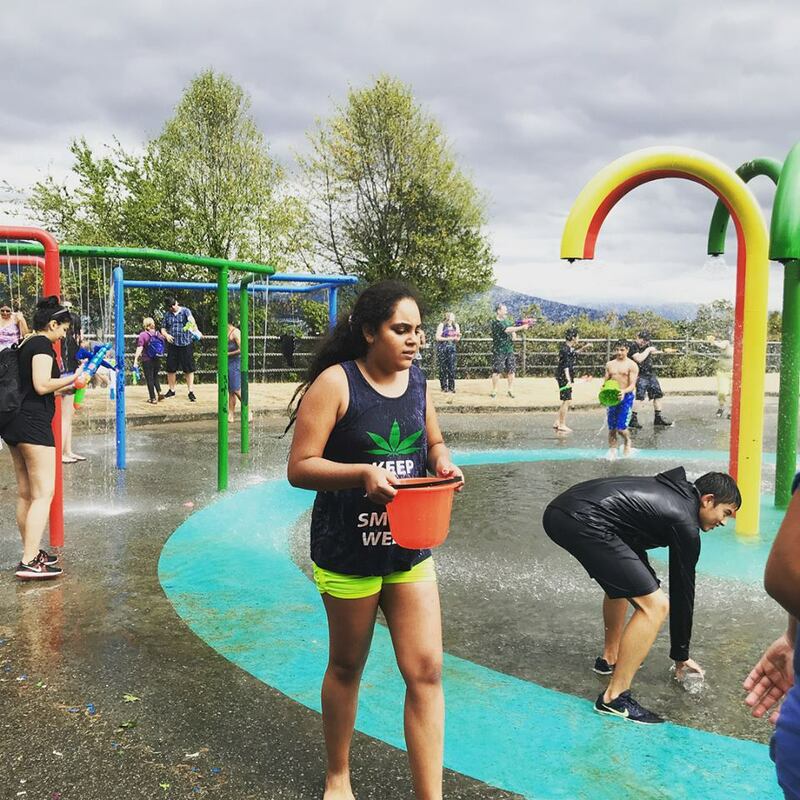 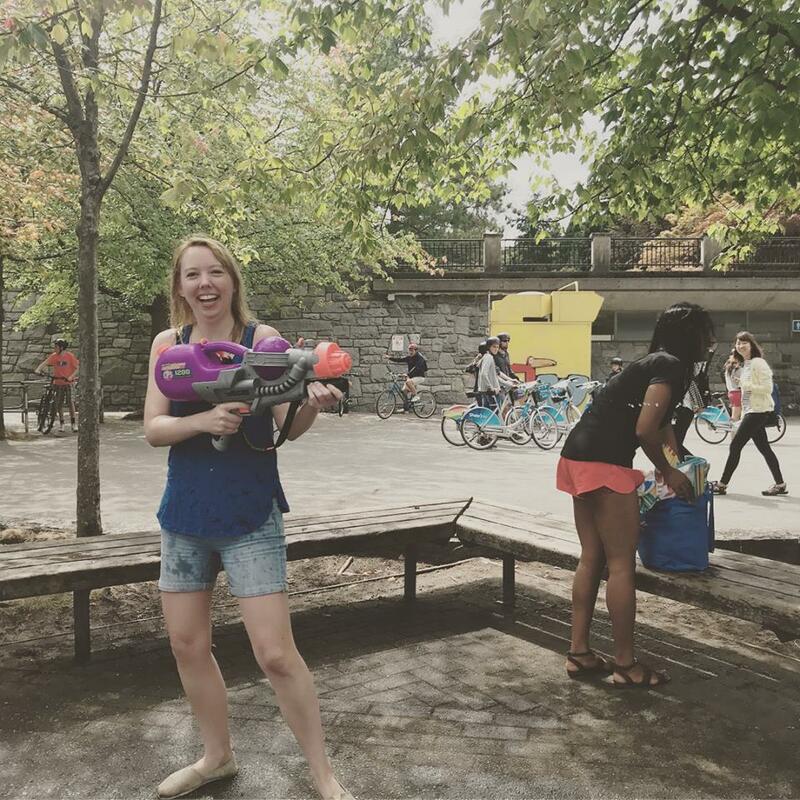 It’s Water Fight time Vancouver.! 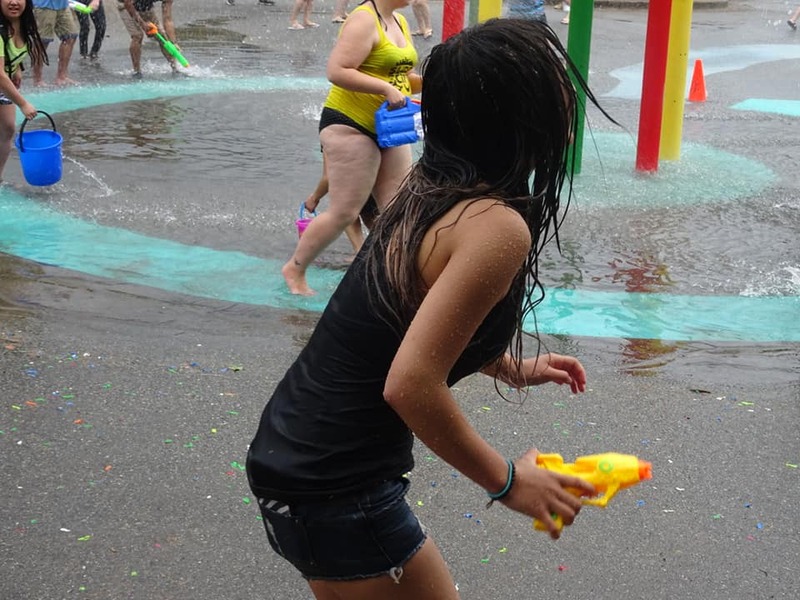 Ever summer we host the biggest baddest, most epic waterfight this city has ever experienced. 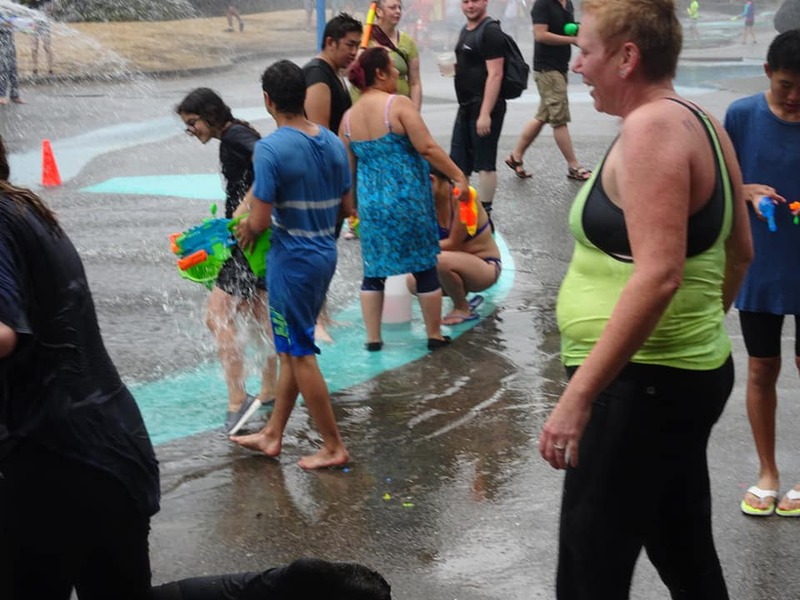 Come be part of the fun, and bring a few friends. 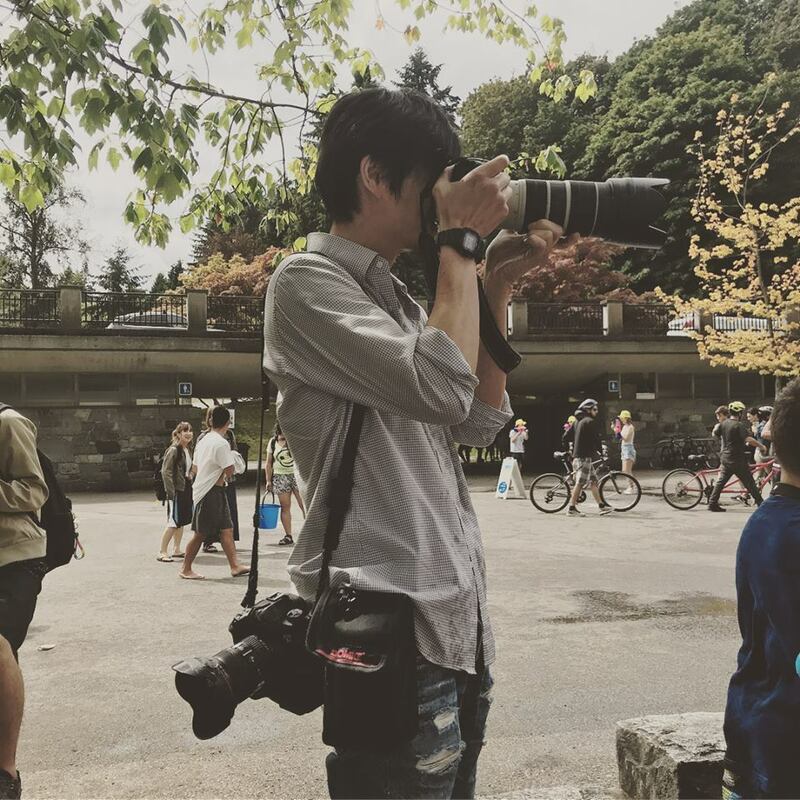 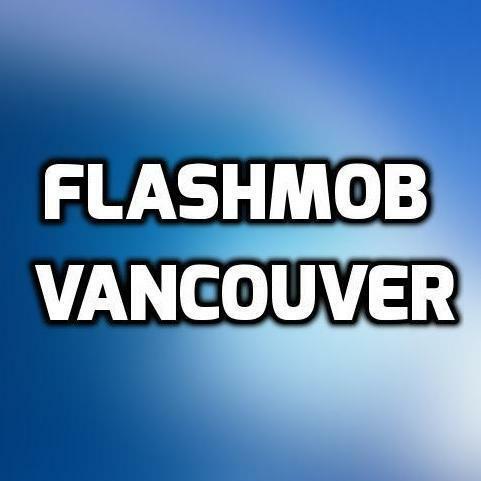 ← 2017 Vancouver Pillow Fight!